“Like slavery and apartheid, poverty is not natural. It is man-made and it can be overcome and eradicated by the actions of human beings.” Nelson Mandela. Too often, the public and policy-makers alike think of poverty as simply a lack of income. In reality, it is a multidimensional phenomenon encompassing a chronic lack of resources, capabilities, choices, security and power, all building on each other in a feedback loop of disadvantage. 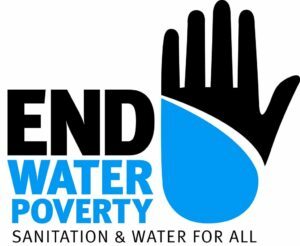 Therefore, eradicating extreme poverty requires tackling all these aspects, as well as improving access to basic goods such as housing, food, education, health services and water and sanitation. Access to justice plays a crucial role in all parts of this equation, as a fundamental human right in itself and also an essential tool for the protection and promotion of all other civil, cultural, economic political and social rights. If people living in poverty do not have access to a remedy when their rights have been violated, or cannot proactively claim their rights and entitlements, then their exclusion, powerlessness and deprivation become entrenched. Establish a chain of rural community shops for the marginalized woman. Organize equal access to Justice awareness creation platforms. Campaign to establish a social group “Lawyers for the poor”. Research and advocacy on Rural poverty and its implications. Build the rural capacity for better health services. Establish a pro poor lending mechanism for emergencies. Develop Rural development plans to enhance social infrastructure and resources. Support communities with actions for disaster risk reduction. 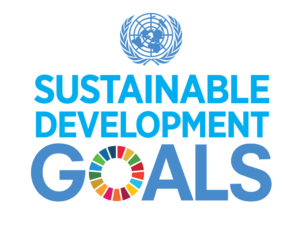 We follow and take into consideration the international agendas & goals for sustainable development. HF is doing a good job and has clear targets and defined frameworks. I wish SHF family to gain success in their activities & projects and Im very glad to meet the young team of SHF. enuinely a social minded organization with lots of expertise and a vibrant team of social activists. Good luck with your future initiatives. 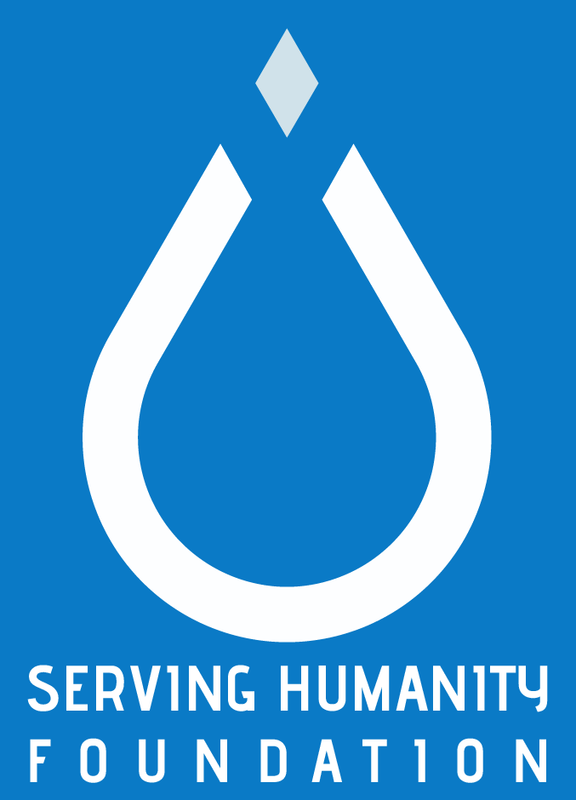 Serving Humanity Foundation 2017 All rights reserved.